How does it feel to represent Canada at these championships? The opportunity to represent Canada is really a dream come true. I know it may sound cliché, but the honour of representing Canada on the world stage is something that I have been working toward since I first participated at the National championships 3 years ago. 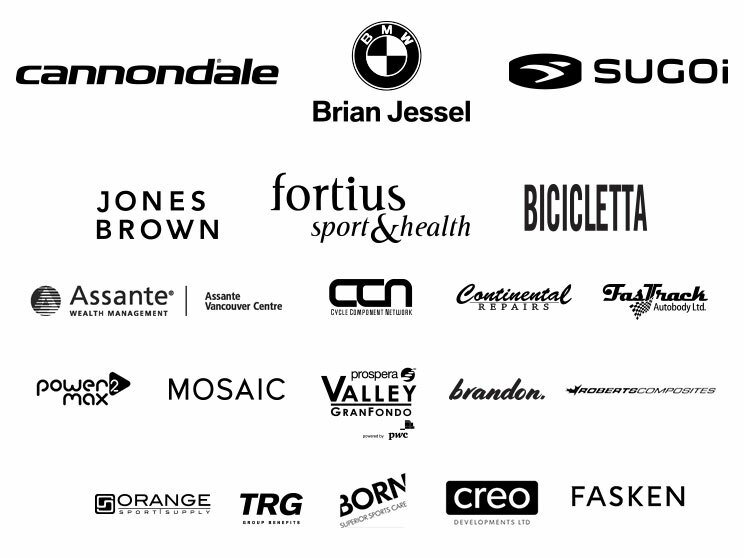 The coaching and support of my teammates at DEVO/Cannondale pb Fortius have been instrumental in my journey to the national team, so I’m not only representing Canada, but I’m also representing them. What are some of the outcomes you are hoping for throughout the championship? When I race, I race to win. That is always my goal. Yet, at the same time, I recognize that being a younger rider at the event, which is attended by the best from around the world, I’m going to be in tough. I relish the chance to gain valuable experience from participating in the championship, will push myself beyond my limits, and do all that I can to compete hard. I have so much to still learn about being a good track cyclist, so this will be an incredible opportunity to improve, and also to share my experiences with my teammates in DEVO/Cannondale pb Fortius. What would a successful championship mean to you? Ultimately, winning a world title would represent the pinnacle of success. However, I plan on learning as much as I can from my coaches, teammates, and my competitors at this event to become an even better track cyclist. 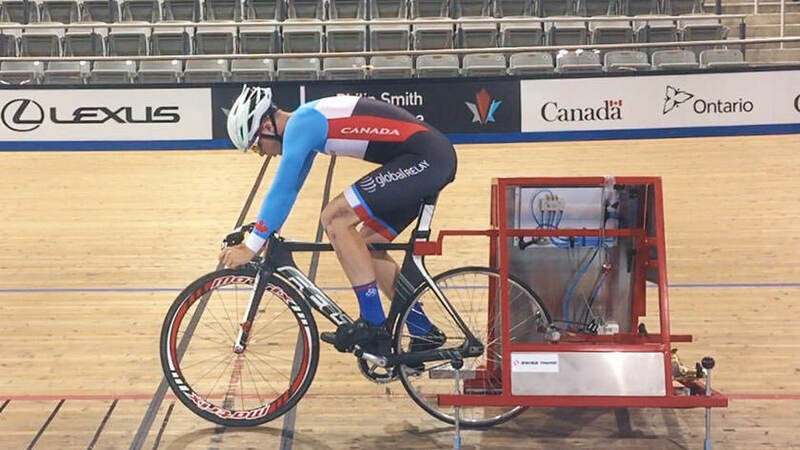 Testing myself against the best young track cyclists in the world is something that I’m really looking forward to. I want to show that I’m competitive and hopefully a threat to win. Even if I don’t win, knowing that I gave it my all will still feel like an accomplishment.